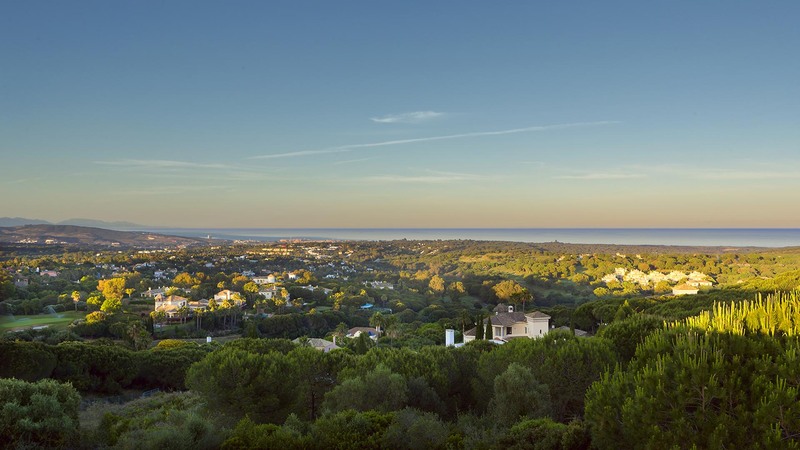 Looking to sell your Sotogrande property? For most people, a home is their largest purchase and biggest asset, and by simply cleaning up the clutter, removing personal items, adding some furnishing and accessories can do wonders for the overall appearance of your home. If you want to achieve the highest possible price of your home, you definitely want to consider staging. Staging is all about presentation of your home. This can be expensive if furniture and accessories are hired for showing purposes, or very affordable if it means proper attention is given to best presenting a home. Aerial imagery from drones creates visual intrigue that is hard to emulate. Footage from drones allow views of a property and its grounds that were not possible only a few years ago. Drones are mostly used for larger villas and are a useful when filming a property that’s offers dramatic landscape and views. Many people would rather watch a video than read. Social media is a very competitive arena, and attractive video work will always perform better than still photography. By creating a promotional drone video of your property, we can gain an edge over the competition. It also gives potential buyers a much more accurate understanding of the property and can convince people to come and visit for a closer inspection. This is particularly important when an applicant may be a very long way away. Most consumers use their mobile devices for help in making decisions, and search engines are the main source of traffic for most Web sites. Search engine optimization, or SEO, is about ensuring a website is found on search engine sites like Google. On a technical level, SEO considers how web sites work, what users search for, the actual word (keywords) typed into the search bar, and which searches are preferred by our targeted audience. The goal is to reach the local Sotogrande market with a proven approach. Our cumulative marketing and advertising efforts will generate results for you regardless of a specific advertisement. Examples include: El Periodico de Sotogrande and La Revista de Sotogrande. 3D Tours are a fantastic way to showcase your property and save buyer’s time and money from traveling to your location; Matterport has developed technology to visually present a property. This is an expensive application which can be applied to your property. From a seamless web application, customers can preview a photographic floorplan, then see the property from a completely one of a kind 3D “Dollhouse” floor plan view, getting an entire understanding of the layout of the property before jumping inside.